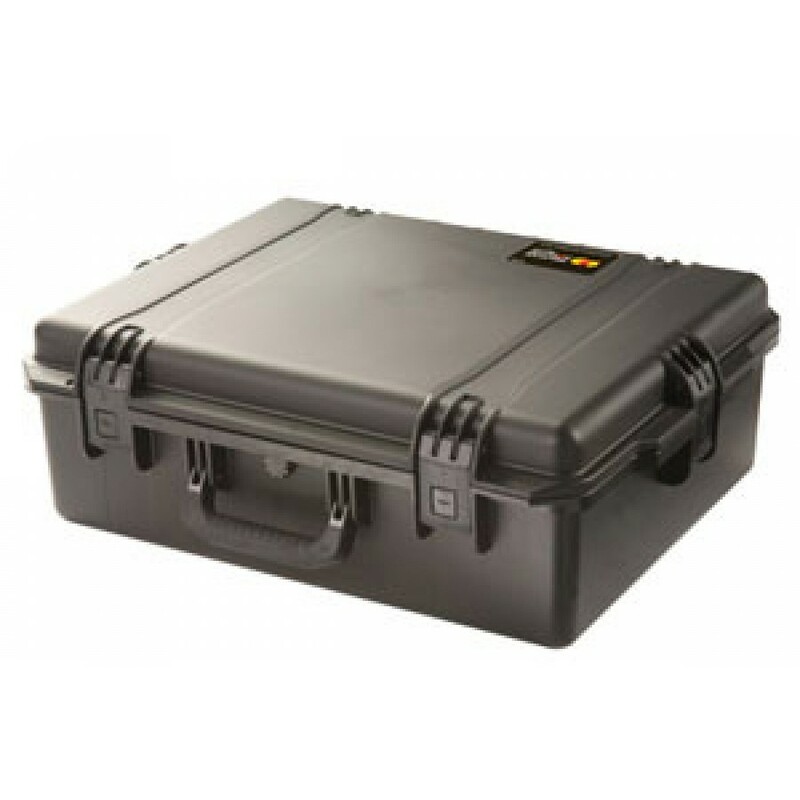 The Peli iM2700 is a spacious waterproof case that provides a considerable amount of depth, whilst remaining nice and compact for easy transport and storage. 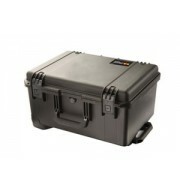 Its waterproof and dustproof qualities make it an ideal solution for environmental outdoor use. 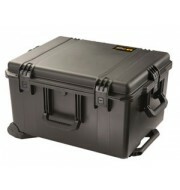 The case is fitted with four press and pull catches to provide that extra security and safety for your equipment. 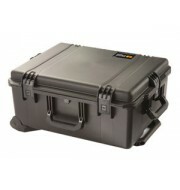 The storm iM2700 is available in a variety of colours to suit all preferences.